Maybe you know someone who is going through a difficult time – so many people are these days. 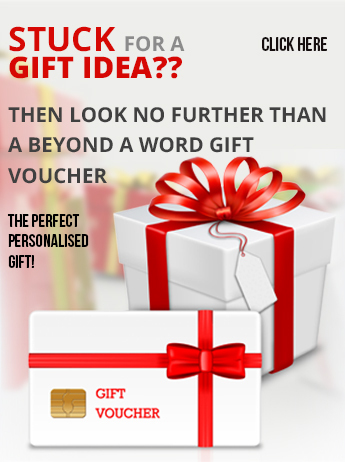 Why not give them a special gift designed by Beyond a Word? Maybe you simply feel the need to tell someone why you appreciate their friendship. Whatever your reason, why can help you design a unique artwork that expresses your thoughts and feelings. You give us the information, your message in your words, your colour scheme and choice of font and we do the rest. Here is an example. 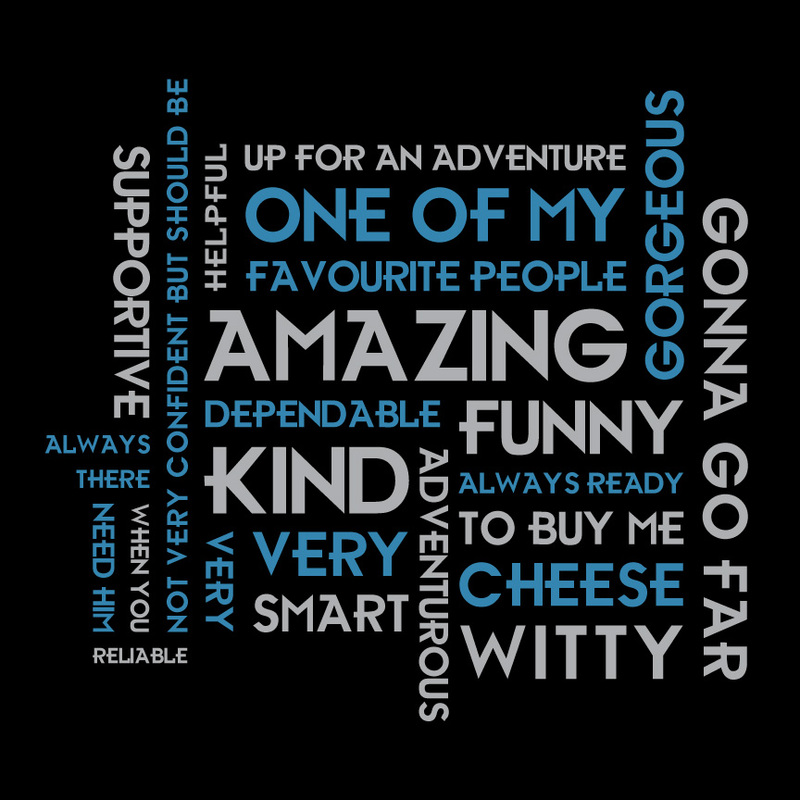 For this client, we created a personalised artwork that depicts a youngster they want to encourage. What a wonderful gift idea! It’s a gift that celebrates who the person is and points to what the person can become. The use of only two colours on a black background gives the design a grown-up but not too serious feel. 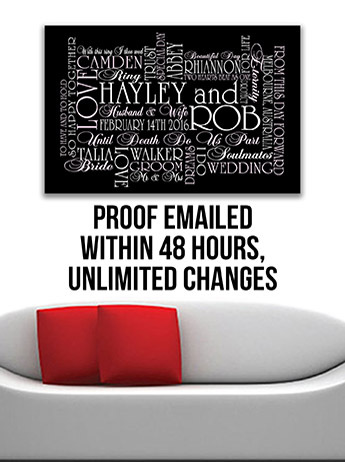 This design uses two striking colours on a black background and different font artistically. It’s a design that we have used successfully for a variety of purposes and messages. But keep in mind, no two end products are identical. We follow specifications from our customers to come up with unique images for every customer. Do you have a special message for your love? Do you want them to always be reminded of how you feel about and appreciate them? 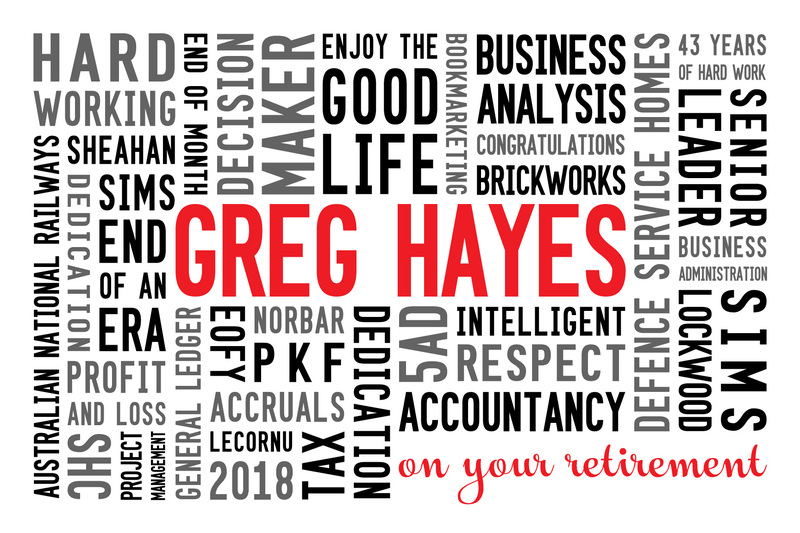 Then, look no further than a personalised art work by Beyond a Word. We have templates, backgrounds and fonts that will inspire the designer in you. 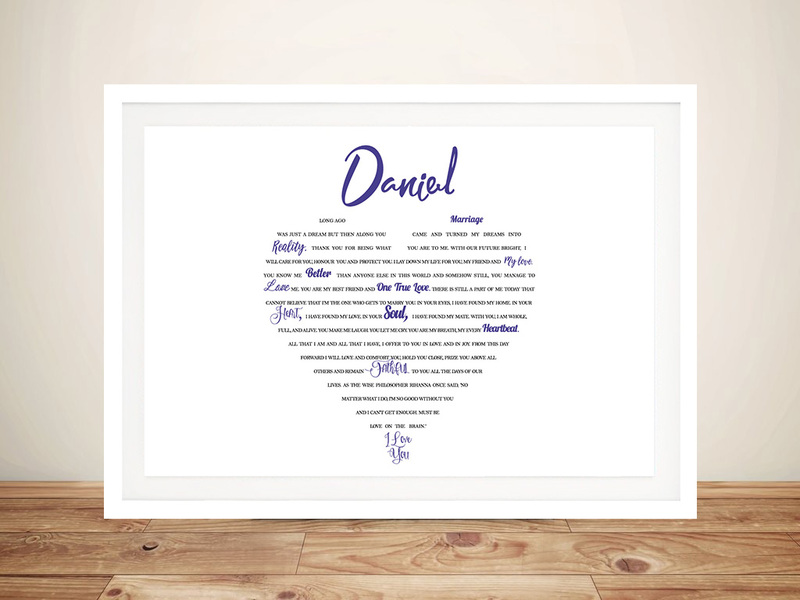 Just look at this beautifully turned-out design, perfect for that special person in your life. 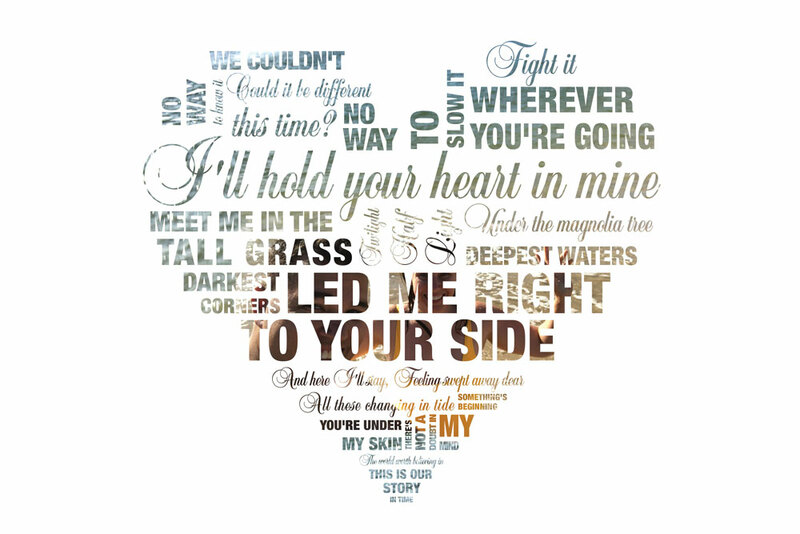 All our word art pieces are designed with words and phrases that have special meaning for our customers. 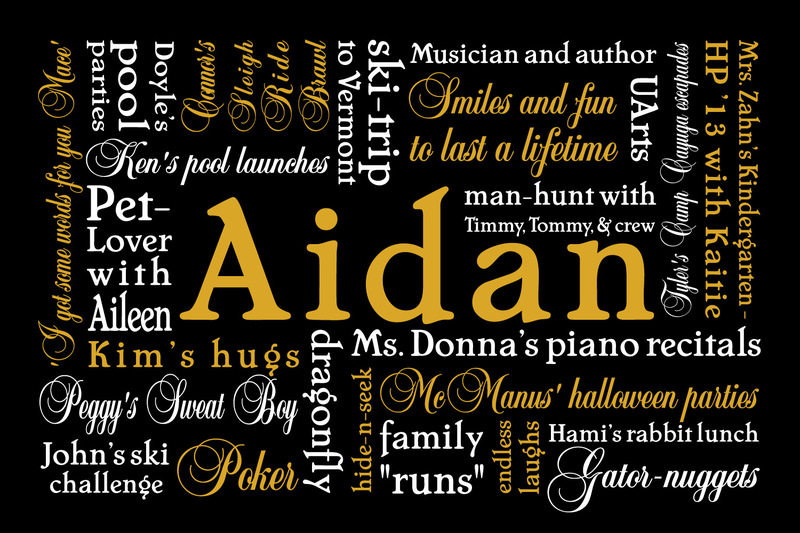 It’s for this very reason that so many people choose a word art gift. With this specific piece, the words and colours are arranged in such a way that the purpose of the piece is immediately obvious. Only when you look closer, do you learn more about the person and the impact of his life on others and the world around him. 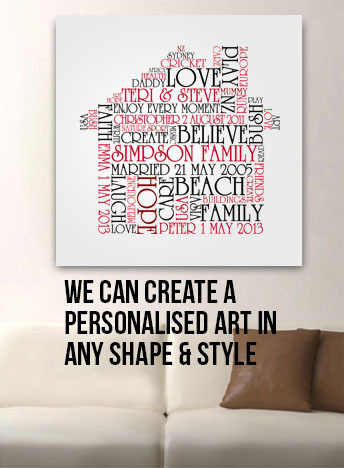 A personalised artwork like this is the ultimate gift for that special person in your life. It is a way to give a gift that portrays an intimate message between two people – it means nothing to others, but it’s very special for the two people involved. Choosing the right gift can be very difficult and may even cause you apprehension and anxiety. At Beyond a Word, we have the technology and the skills that will do away with that those feelings. We can help you to create that special gift you need for that special occasion or that special person in your life.